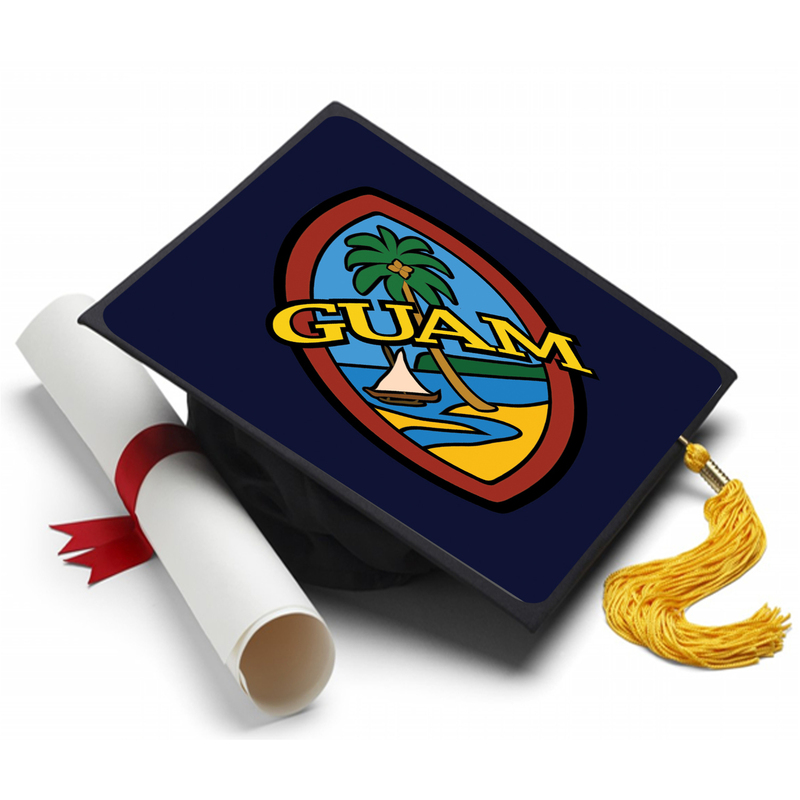 Our custom-designed Youth Blue Modern Guam Seal Graduation Sash or Stole makes a classy statement at the special event of your special graduate. Order this today and be ready to represent at your event! This sash is sized for elementary-school graduates.